Spyderco Sage C123CFPCL 5 compression lock folding blade knife. Folding blade knives. 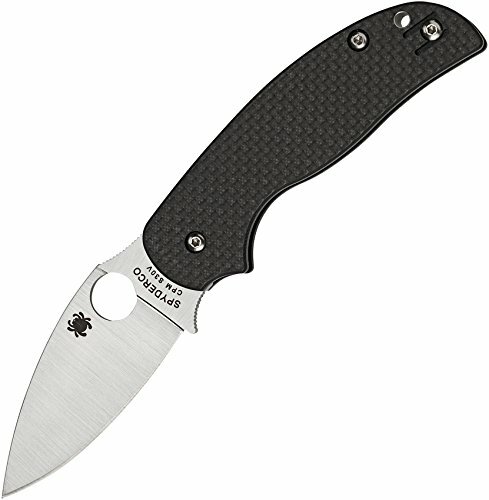 Made of the highest quality materials another quality Spyderco product.